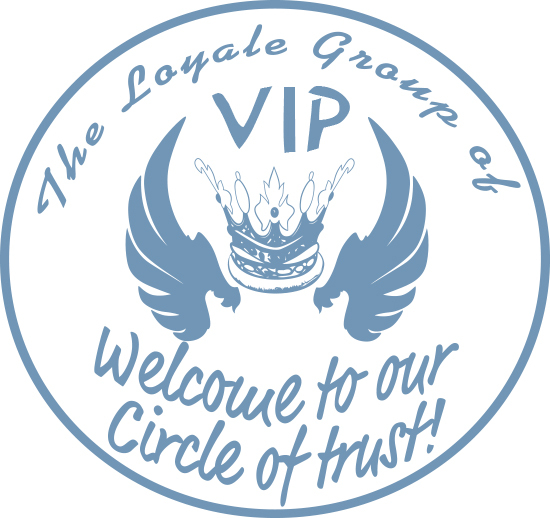 Ibiza Loyale has been planning events across the island for years, giving both business and holiday clients the event experience of a lifetime. Our planners and organizers have an extensive network of suppliers and contacts to make sure your event is the most memorable and popular happening in Ibiza. Book an appointment with our event organizer and VIP consultant and let us help you create the most unforgettable parties—whether you’re throwing a wedding, a bachelorette party, a big anniversary, or even a corporate get-together. We specialize in events for all occasions and can book any type of venue for any number of guests, and any budget you may have.